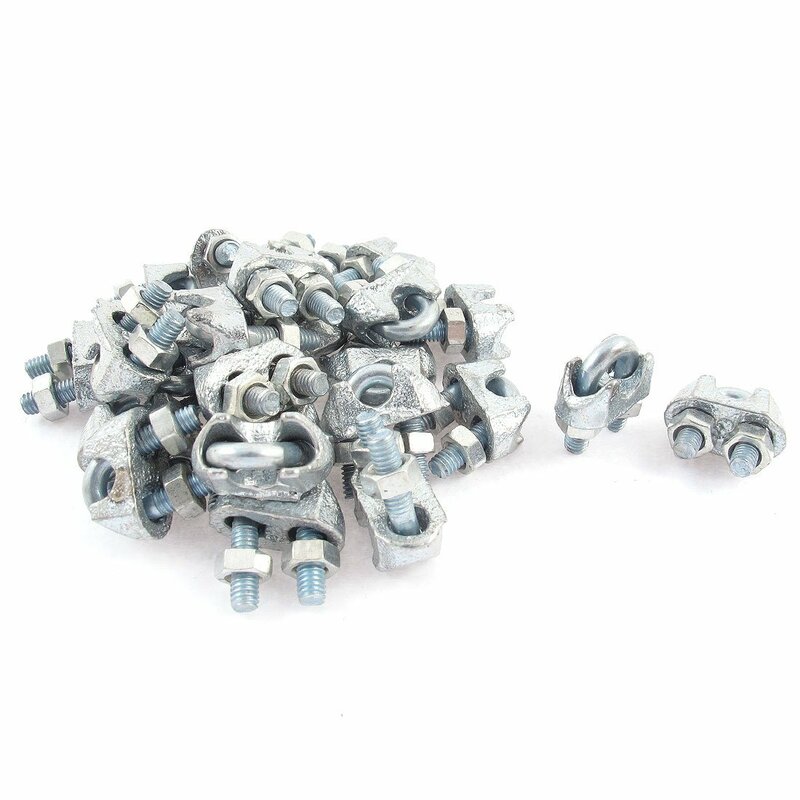 Made from Metal for maximum corrosion resistance and durability. Works with 3mm Diameter wire or cable. Mainly used in ships and vessels.